It is time to update the TexAgs.com 2019 Texas Top 100 and 2020 Texas Top 50, and there has been some shake up throughout both lists. Texas A&M commit DeMarvin Leal‍ (pictured above) holds onto the No. 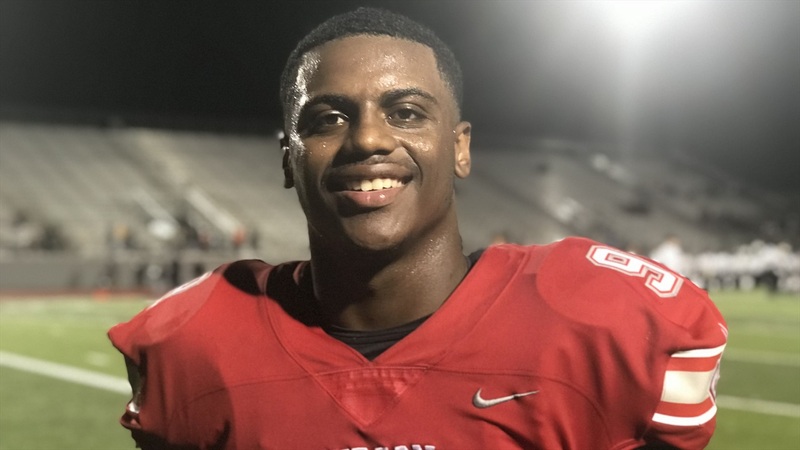 1 spot in the 2019 class, with WR Garrett Wilson‍, OL Kenyon Green‍, S Brian Williams‍, and LB Marcel Brooks‍ rounding out the top 5. Flower Mound Marcus LB Marcel Brooks is the biggest mover on the list. He has always been a special talent on the field, but he has had some off the field questions in his past.